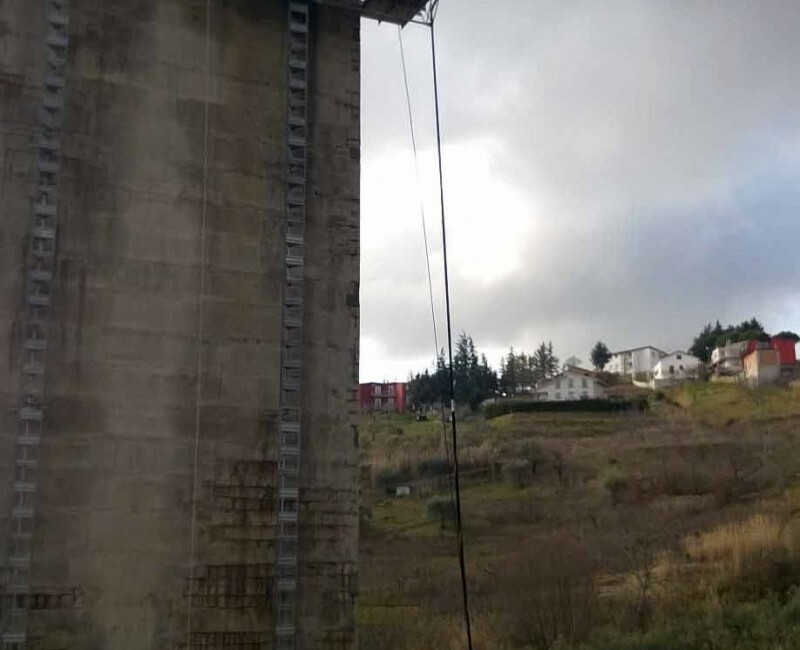 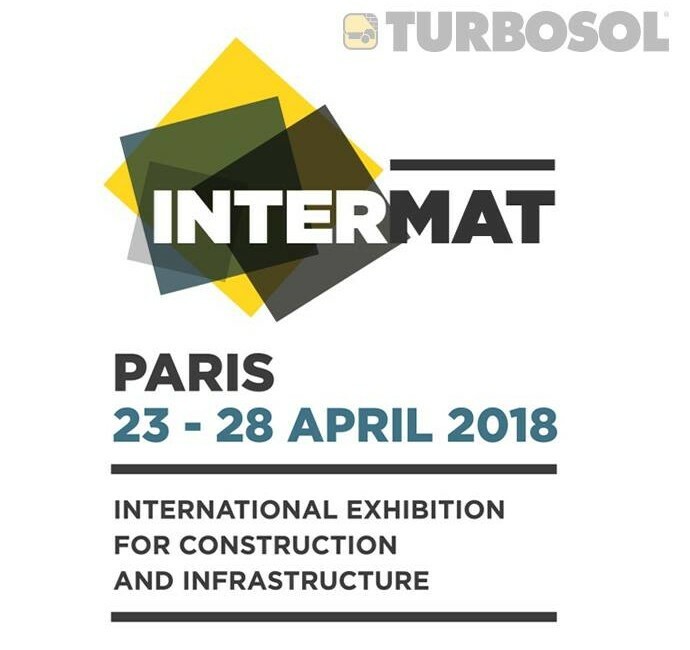 Béton Matériel Service, nuestro distribuidor para el mercado francés, presentará la gama de máquinas Turbosol en la feria Intermat 2018. 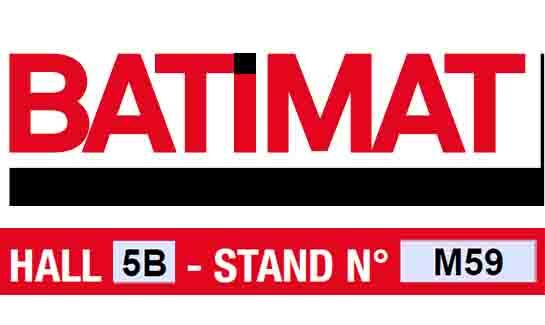 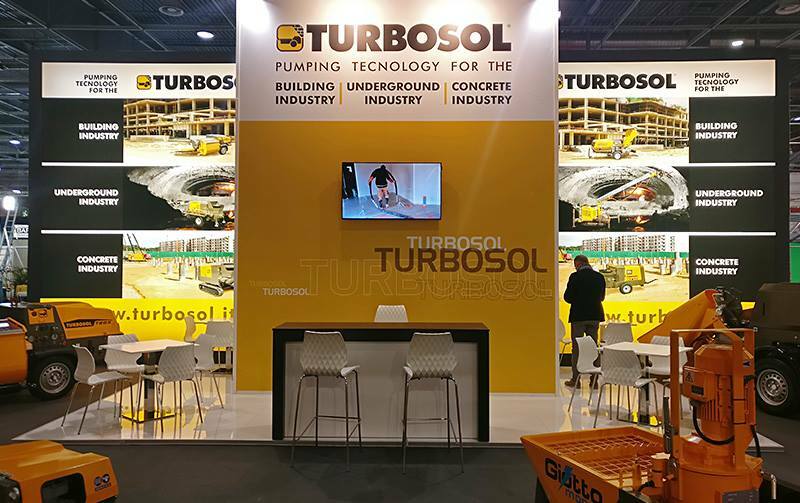 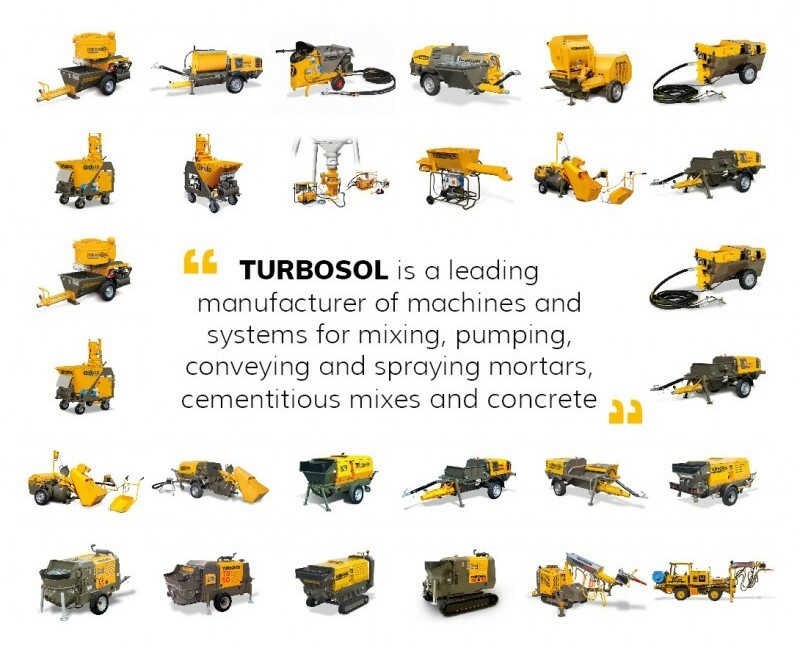 Visit us at HALL 5B – STAND M59, our staff will promptly introduce Turbosol machines updates. 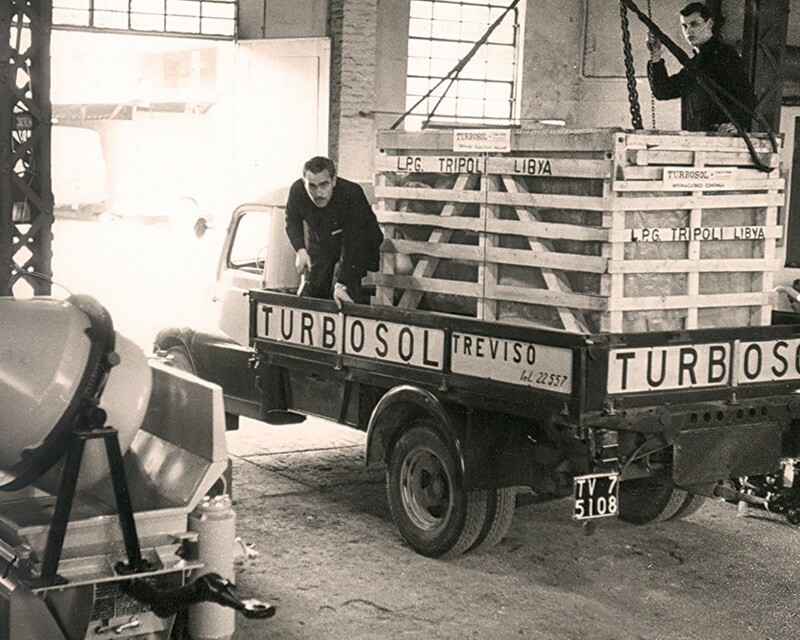 Manutention Toulousaine, French Turbosol dealer, took part to a 2-days training at Turbosol premises. 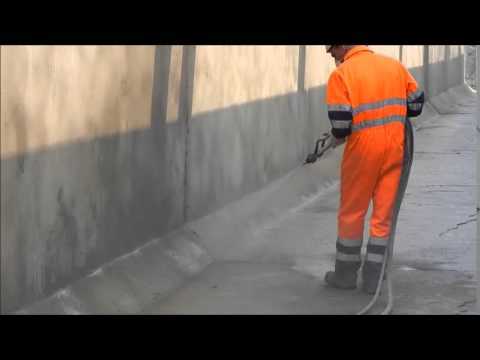 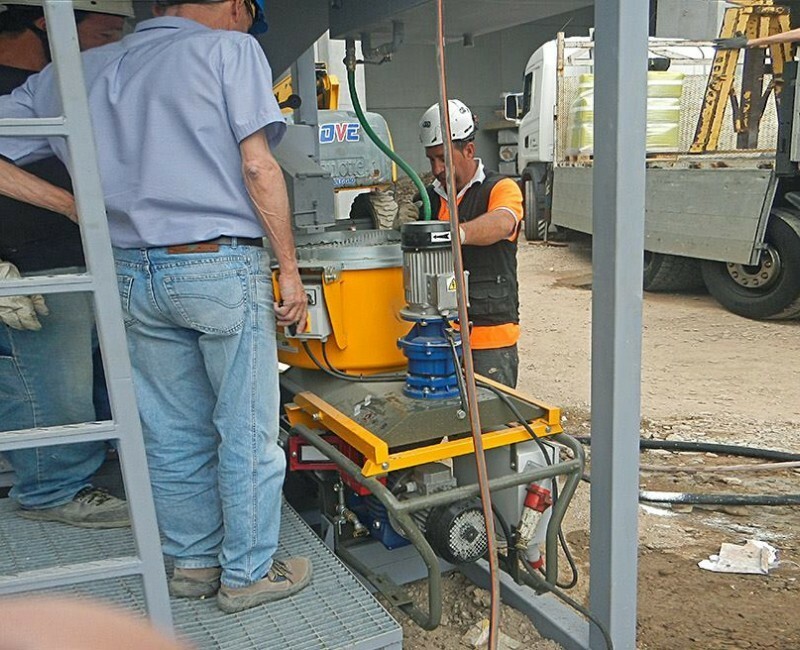 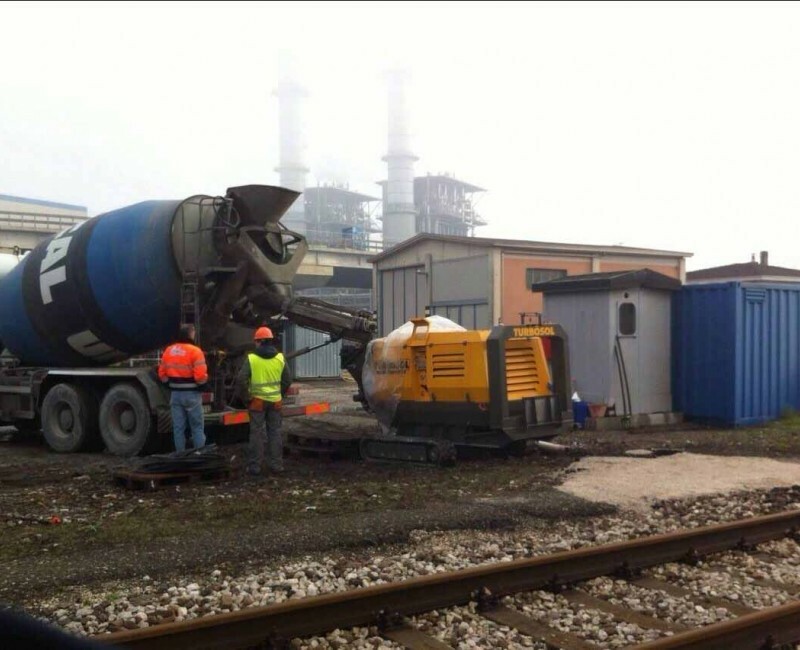 The training focused on the operation and start-up of our Transmat 27.45 screed machine.